FACT CHECK: Was a UFO Found at the Bottom of the Baltic Sea? Was a UFO Found at the Bottom of the Baltic Sea? The nature of an object located on Baltic Sea floor was initially puzzling, but it did not prove to be of extraterrestrial origin. A photograph shows a UFO discovered at the bottom of the Baltic Sea. The divers exploring a ‘UFO-shaped’ object at the bottom of the Baltic Sea say their equipment stops working when they approach within 200 meters of the object. 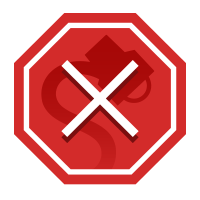 Hefty trajectory: The Swedish diving team noted a 985-foot flattened out ‘runway’ leading up to the object, implying that it skidded along the path before stopping but no true answers to this are clear. The article published by Earth We Are One in December of 2014 was a repurposed version of a story published by the UK newspaper Daily Mail in June 2012. 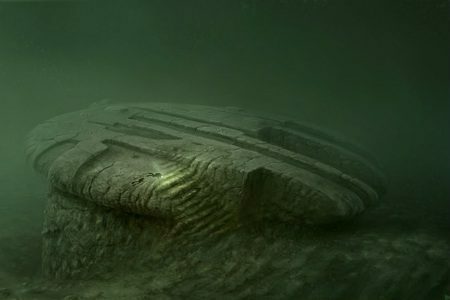 Although both articles dealt with a real discovery by the shipwreck hunting team Ocean X, experts have since weighed in and determined the object found on the bottom of the Baltic Sea was not an alien spaceship. If you look carefully, you can see a reflection of the circular formation on the right side of the image. 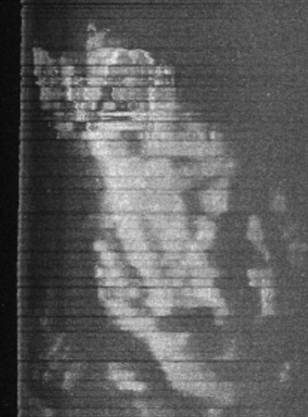 Since side-scan sonar is taken with two instruments that bounce acoustic waves in opposite directions from the boat, a feature on one side shouldn’t affect the image on the other side. “This means you’ve got ‘cross-talk,’ in which one channel is electrically contaminating the other,” Singh says. In other words, the sonar instruments aren’t wired properly. Strike one, he says. 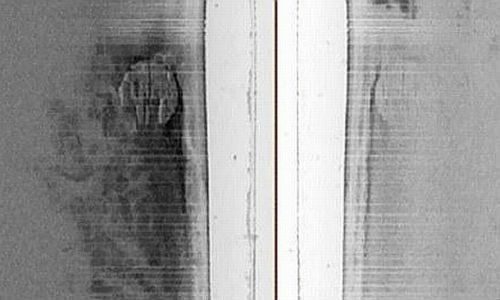 Team Ocean X’s discovery created a stir due to the fact that they could not identify the object at the bottom of the Baltic Sea, not because any evidence supported the idea it was a UFO. Popular Mechanics. 1 February 2012. Live Science. 30 August 2012. ZME Science. 18 June 2012.